Our Spin Doctor hub needs no introduction. It was once our flagship hub, and now offers strong performance at a great price. Suited best to XC and trail bikes, the Spin Doctor hub offers a smooth and reliable drive. Wide spoke flanges and sealed cartridge bearings ensure strength and longevity. 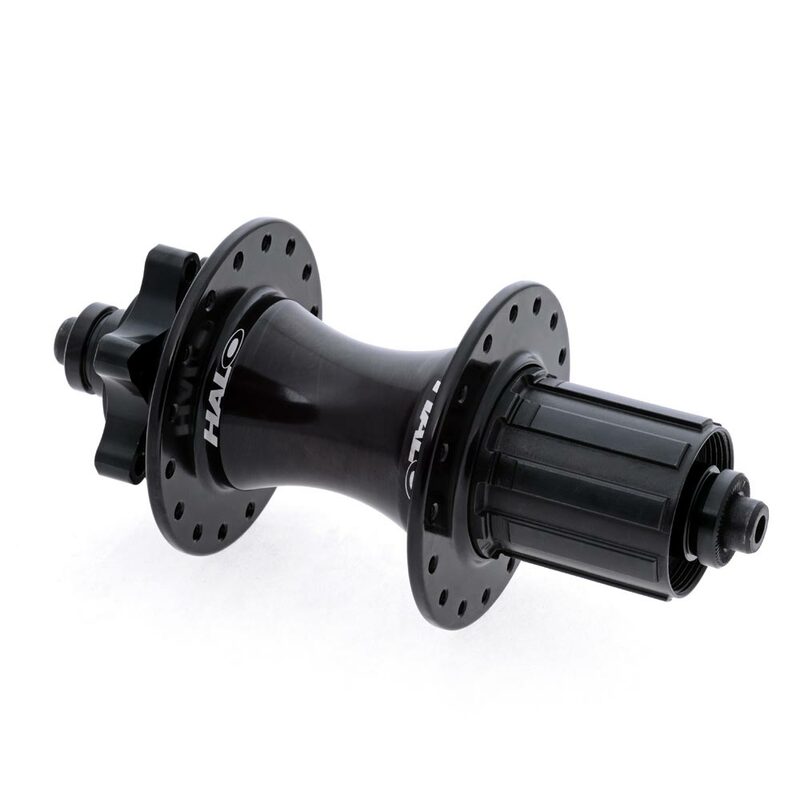 Designed to be run with mountain bike gearing, the Spin Doctor hub features an MTB width HG freehub. Note: Spin Doctor rear hubs cannot be used on any 12mm T-axle systems.